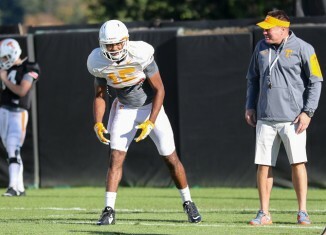 Some notes and observations from Thursday night's spring practice session for the Vols. Five observations from the Vols' thrilling SEC Tournament win over Vanderbilt on Thursday evening in Nashville. 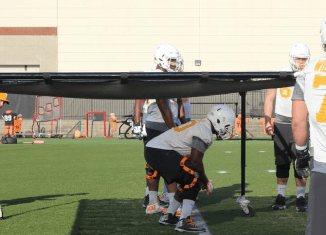 A few 1-on-1 clips from the Vols' spring practice session on Thursday afternoon. 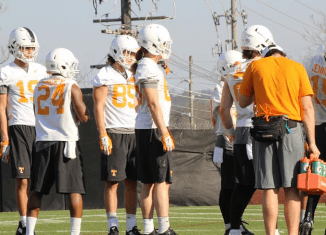 With three spring practices in the books, here's a look at who has been standing out so far. 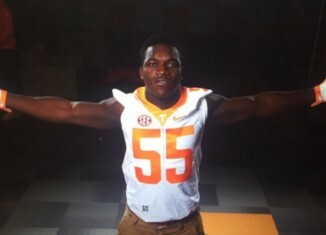 Tennessee defensive end Jonathan Kongbo III provided proof on Wednesday that he is beefing up. 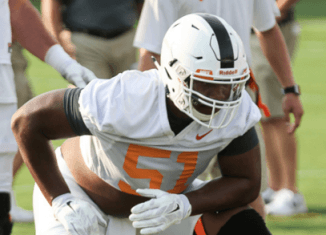 The RTI team answers your questions about spring practice and more in our weekly mailbag feature, Insider Mailing.